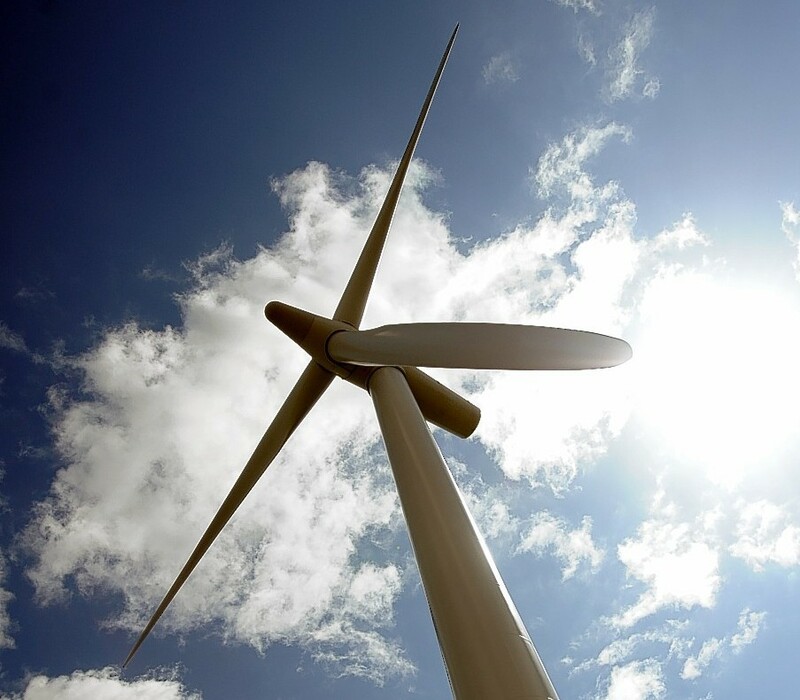 Determination of an application to build 300ft wind turbine in Caithness has been deferred by Highland councillors for more visual information. Whirlwind Renewables has applied to place the turbine on rough grazing land immediately southeast of the Forss Business and Technology Park and the existing six-turbine Forss Wind Farm. Planners refused the application on the grounds that it was a different height from the Forss windfarm turbines and therefore would appear ‘incongruous’ and ‘visually confusing’, particularly when viewed from the east. They also said the turbine would result in a ‘significantly detrimental impact’ to a house 300 yards away, and the settlement of Crosskirk, less than a mile away. Whirlwind Renewables appealed the decision and the application came before the Planning Review Body for determination this week. Councillors said as noise or shadow flicker were not cited as grounds for appeal, visual impact was the key issue. They said the photography accompanying the plans did not show clearly enough the visual impact suggested and asked for the case to be deferred to allow the applicant to supply more detailed imagery. Planning Review chairman Allan Henderson agreed to the deferral, to allow time for the applicant to provide a montage of images from edge of the nearest building at 3 Lybster Road to determine if the turbine would have an ‘overwhelming unpleasant effect’.